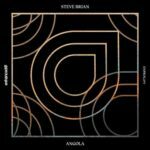 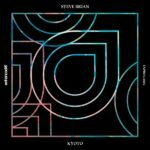 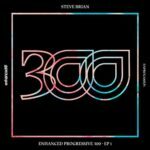 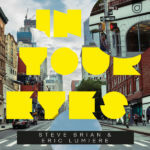 Steve Brian returns on Enhanced Progressive with the German producer’s next outing from his upcoming debut artist album. 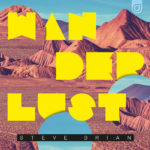 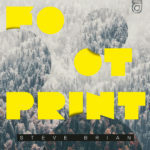 Rolling off the back of previous release “Footprint” and it’s huge success, “Wait For Me” brings Steve’s trademark, chord-heavy sound back to the label with a cascading, uplifting vocal journey in Steve Brian’s unique brand of Progressive Trance. 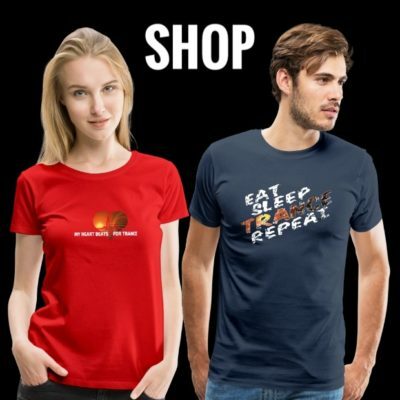 Engrossing and typically warm! 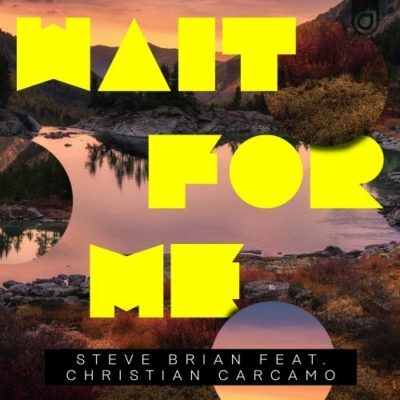 Tagged Christian Carcamo, Enhanced Music, Enhanced Progressive, Steve Brian.